Yahoo announced earlier this month that it will introduce a new corporate logo on September 5, and that prompted the folks at crowdsourced design site 99designs to challenge its users to come up with a redesign — giving them full freedom to iterate on the Yahoo logo. The company says it received more than 5,000 entries — the rest of its top 30 logos can be seen here. Yahoo continues to run a new variant of its logo every day as it counts down to the unveiling of the new design next month, but we bet that its final choice won’t be anything like as daring as these designs. 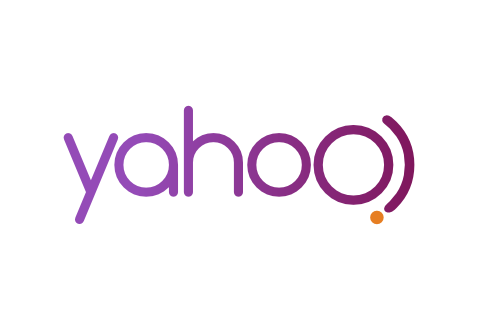 Do you think the winning logo or any others from the 99designs competition would be a good fit for Yahoo?